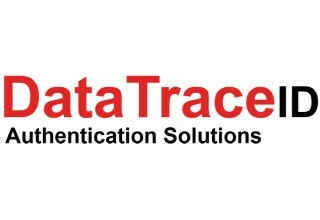 TORONTO, November 9, 2018	(Newswire.com) - The robust security provided by unique identification marking from microdot systems has long been recognized as a practical and cost-effective method of asset protection. 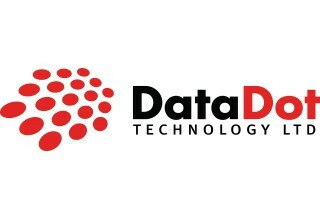 Across the world, microdot systems are providing a high level of theft deterrence but are also utilized within various business models – including the automotive, insurance and security sectors – to generate additional revenues for brands, while enhancing customer assurance. This live webinar upcoming on Wednesday, Nov. 28, 2018, at 10 a.m. EST (3 p.m. GMT/UK) will detail the development of these systems, showing practical examples of how they can be an effective and affordable asset protection system. They can also be taken further to be part of a versatile marketing solution to grow business revenues in a number of sectors. For more information about this complimentary webinar, visit Asset Marking with Microdot Systems – A Strong Theft Deterrence Solution for the Automotive, Insurance and Security Sectors. Xtalks, powered by Honeycomb Worldwide Inc., is a leading provider of educational webinars to the life science and other industries. 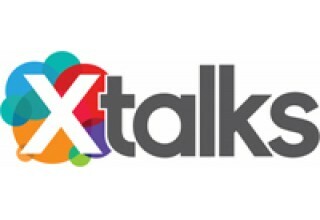 Every year thousands of industry practitioners turn to Xtalks for access to quality content. Xtalks helps professionals stay current with industry developments, trends and regulations. Xtalks webinars also provide perspectives on key issues from top industry thought leaders and service providers.